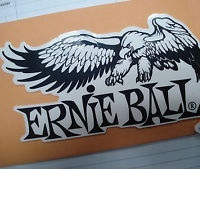 Do you want some free Ernie Ball stickers? Enter your email address in the form on their page and then check your inbox. They’ll send you a link to fill out your shipping details and we’ll get some stickers headed in your direction.